Hydraulic Plate Rolling machine is considered as the best type of heavy duty plate rolling machine. These types of rolling machines find their wide applications in major core industries for cone making, steel and aluminum fabrication and construction. 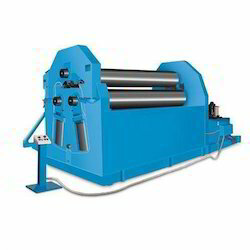 We are manufacturer of thread rolling machine hydraulic. This hydraulic thread rolling machine is very much suitable for mass production and best surface finishes. 1. Powerful constructions permits deep forming of threads, worm serration knurls. Offering high quality and precision Mini Rolling Machines With Gearbox and Indicators. 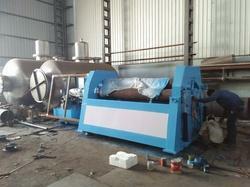 "SIDDHAPURA"3ROLL PLC PRE PINCH HYDRAULIC PLATE ROLLING BENDING MACHINE.